In 2013, the Kenora Catholic District School Board launched a program of transformation in its schools. They quietly improved their classes to encourage collaborative working, participation, and learning. Everything was transformed. From flexible furniture that could be used for different purposes, through to brightly lit, colorful classrooms. Everything was done with no new construction work with a view to redesigning and improving the working environment over the course of several years while saving money through the use of multi-functional furniture and classrooms. 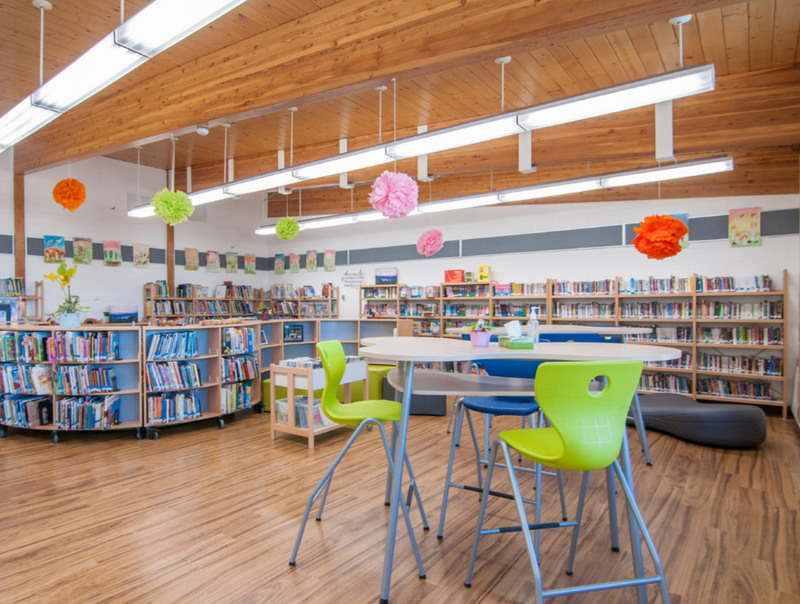 We encourage you to view this case study to learn about these Ontario schools and how they committed to delivering change. The beauty of spaces of this kind is that they will be just as functional in ten or twenty years’ time.